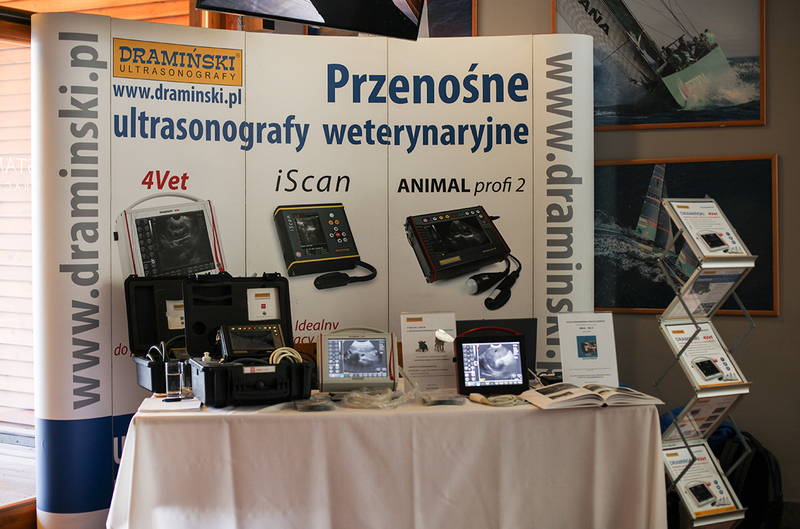 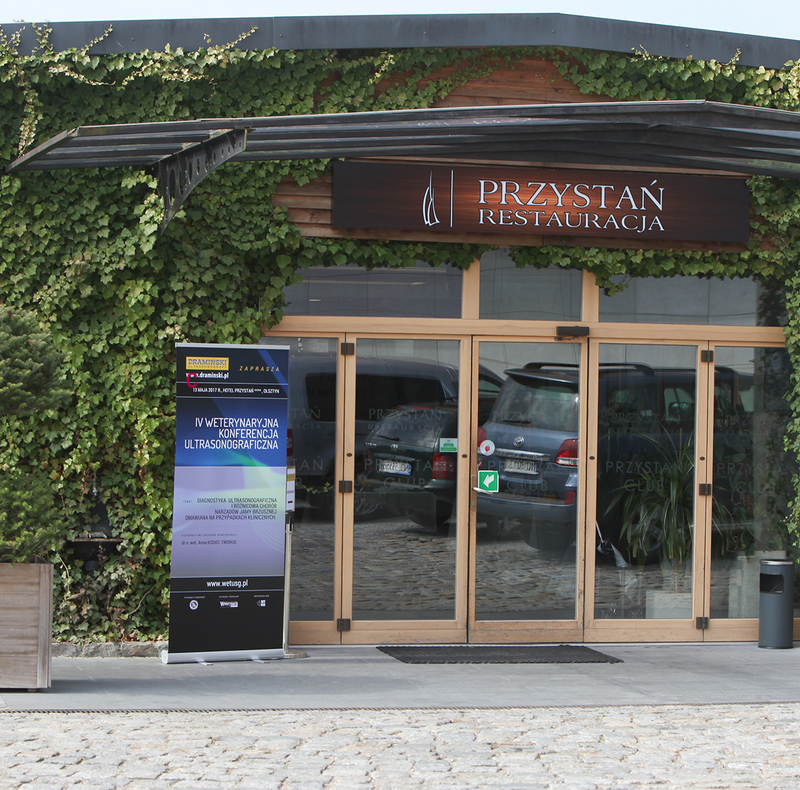 It has been the fourth time, not because of good weather nor a beautifully located the Przystań hotel, but because of great enthusiasm in gaining the newest trends in the art of medical imaging, veterinary doctors arrived from almost every corner of Poland to IV Veterinary Ultrasound Conference organized by DRAMINSKI S.A. on May 13th 2017 in Olsztyn. 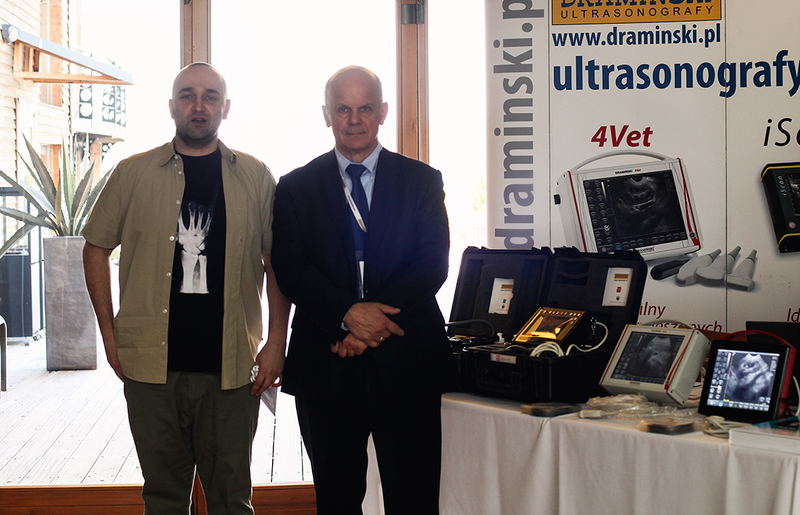 High attendance of participants was guaranteed by very interesting and various topics in the field of Ultrasound and differential diagnostics of diseases of organs in the abdominal cavity and excellent lecturers – specialists in ultrasonography of small animals: Karolina Błasiak, DVM PhD; veterinary physician Jan Lorenc , veterinary physician Mariusz Miazga. 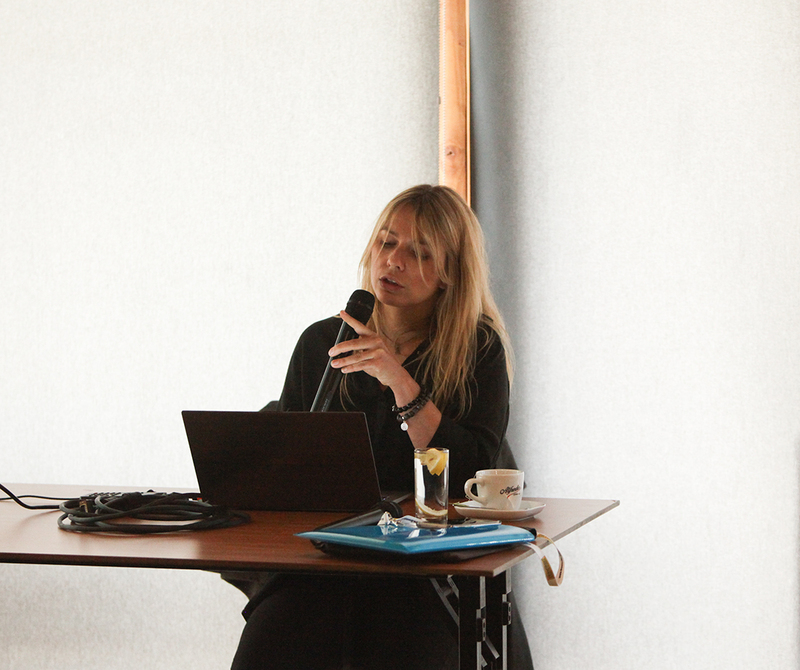 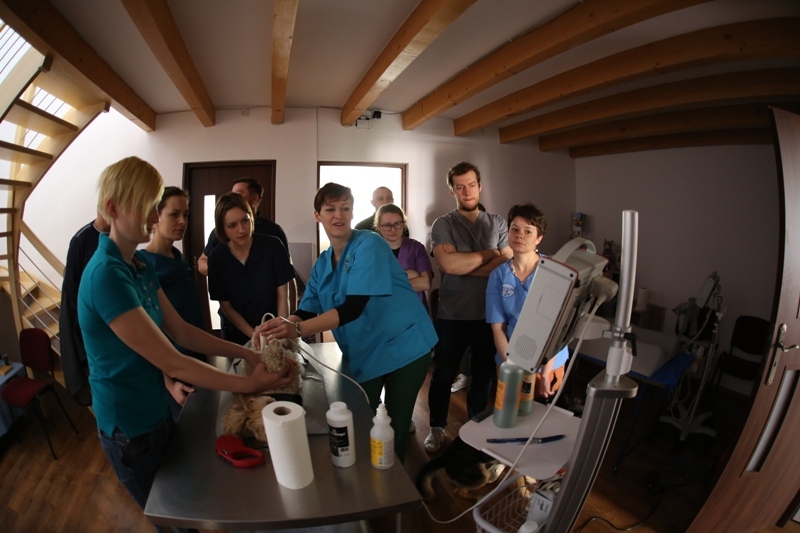 The event was supervised by an irreplaceable in her branch Anna Kosiec-Tworus, DVM PhD. 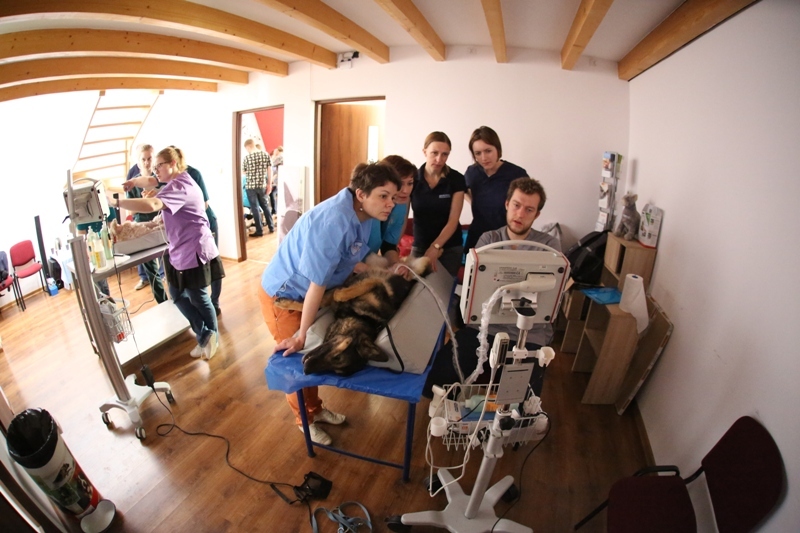 As every year, this year the conference was accompanied by workshops in which veterinary physicians perfected their ultrasonographic skills. 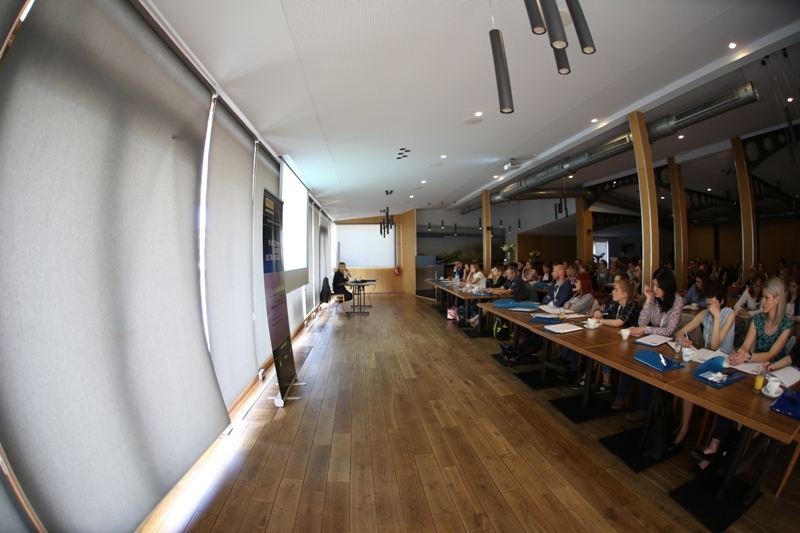 Due to a large number of people we organized 2 days of workshops. 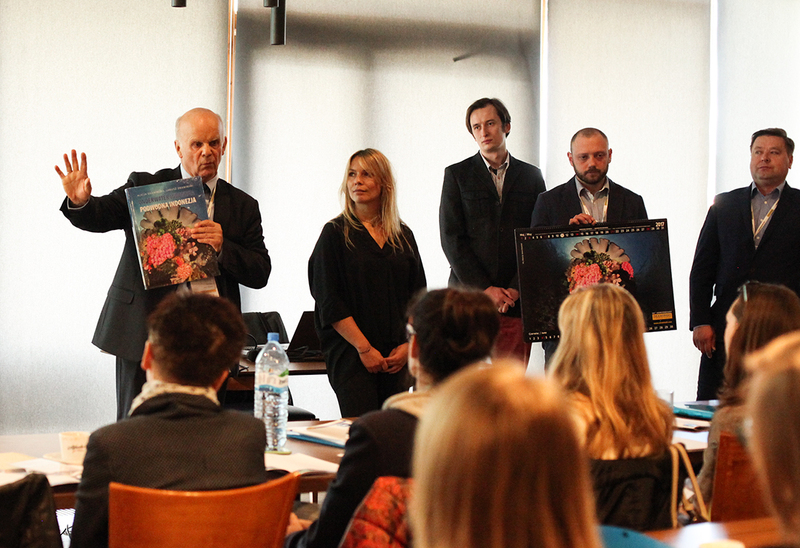 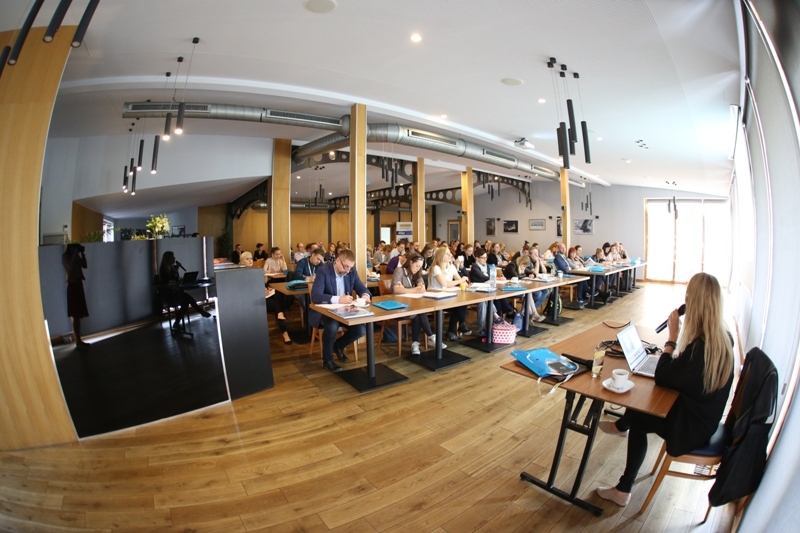 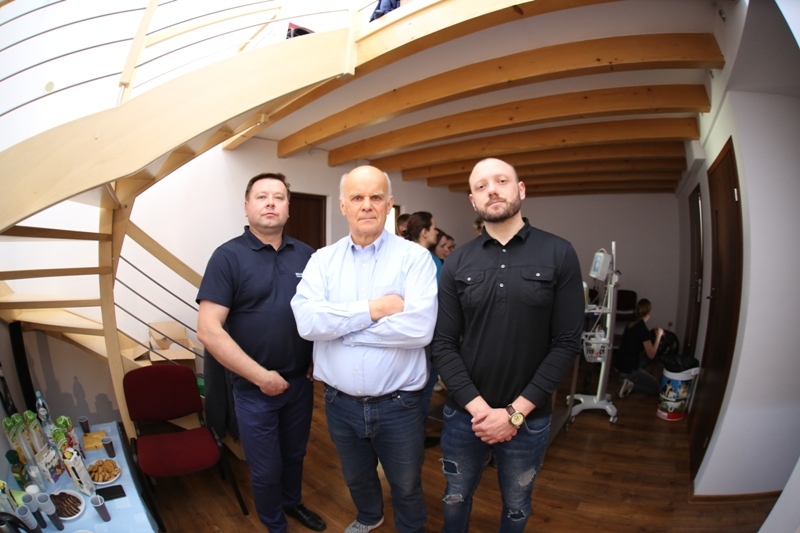 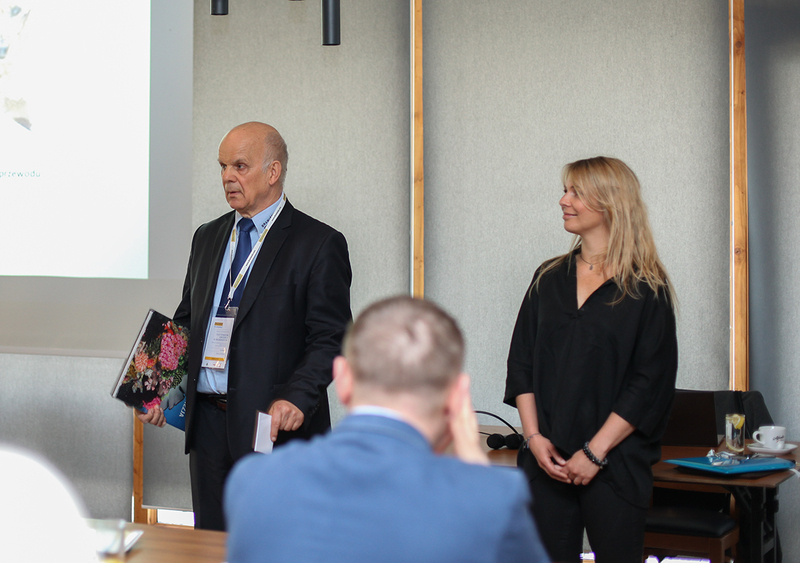 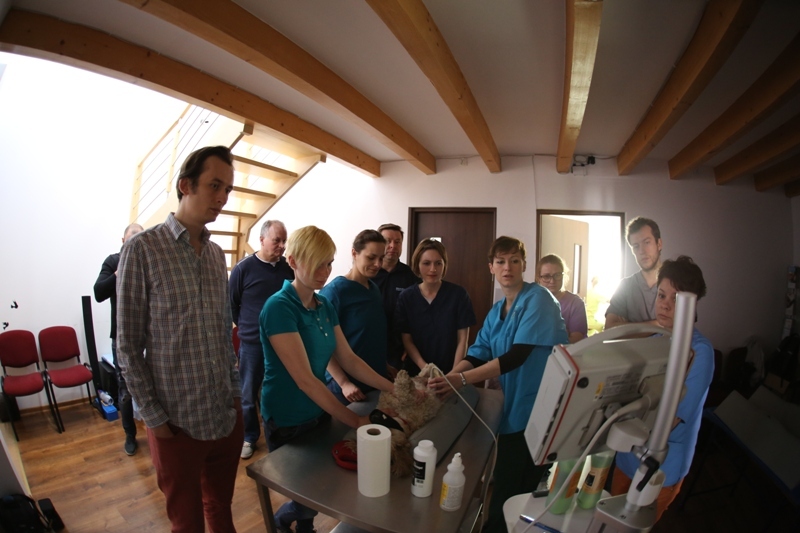 The Friday training on May 12th was carried out by Anna Kosiec-Tworus, DVM PhD and a veterinary physician Jan Loren; however, on Sunday May 14th, Karolina and Piotr Błasiak led the workshop. 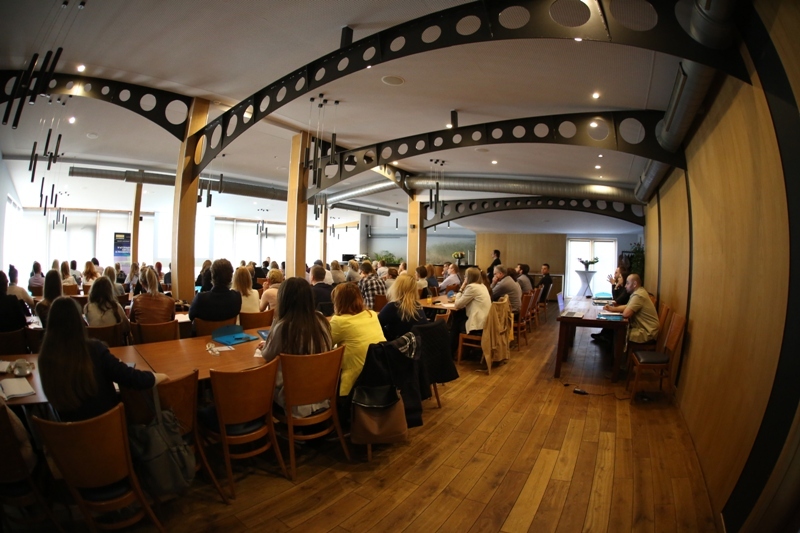 We are very happy that year after year the number of people interested in our conference increases greatly. 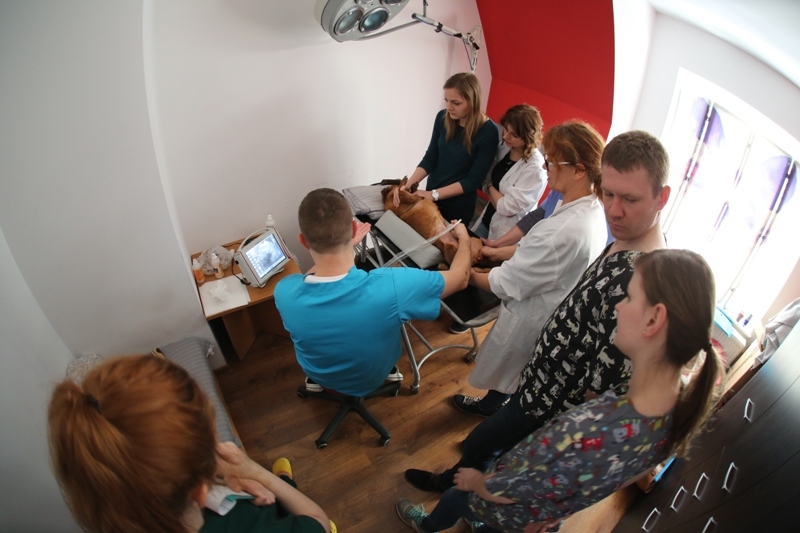 Participants come from remote corners of Poland to Warmia in order to learn about ultrasonography. 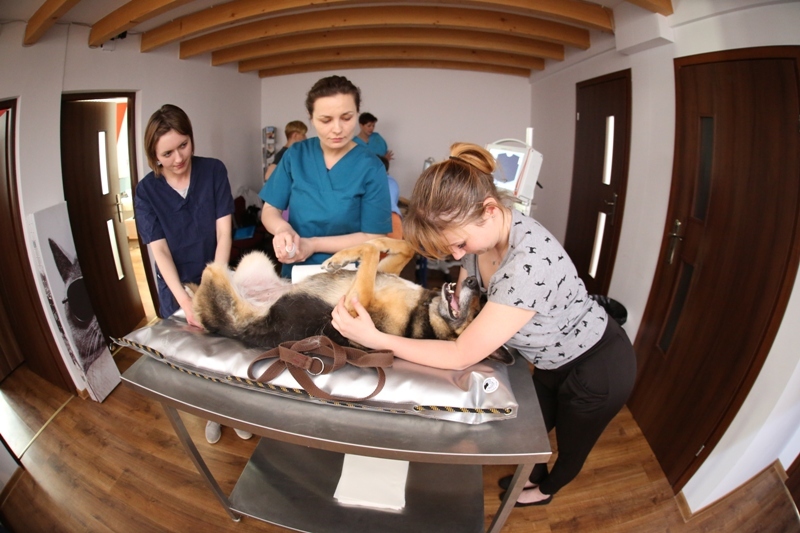 We hope that it means that the event will become part of veterinary meetings scheduled for good. 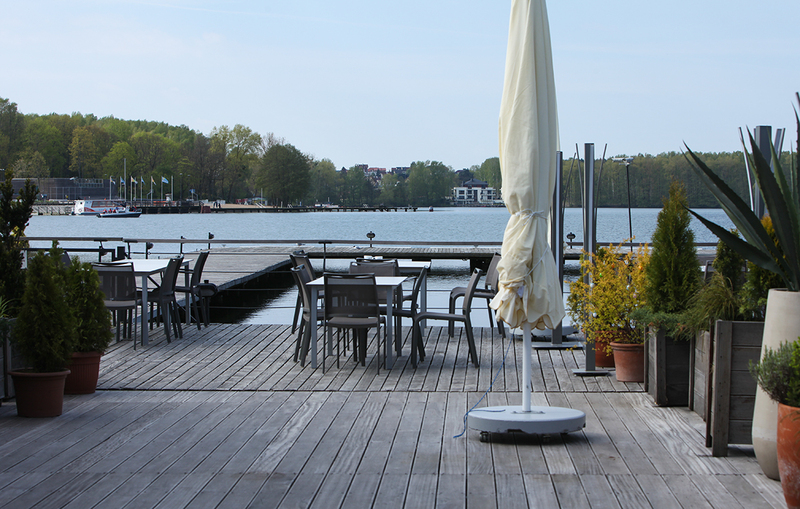 See you again in May in 2018.